the beauty of living today. Experience the Beauty of Living! Welcome and Thank You for your visit. 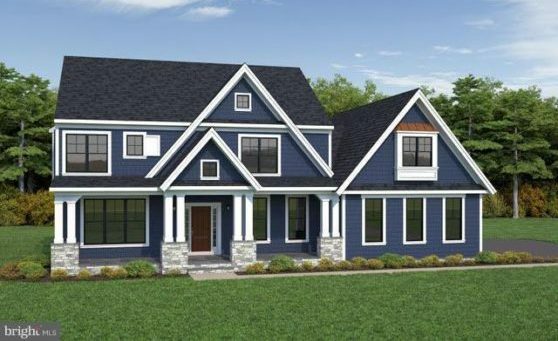 As one of Maryland’s leading home builders, we build beautiful, elegant homes in highly desirable locations at affordable prices. 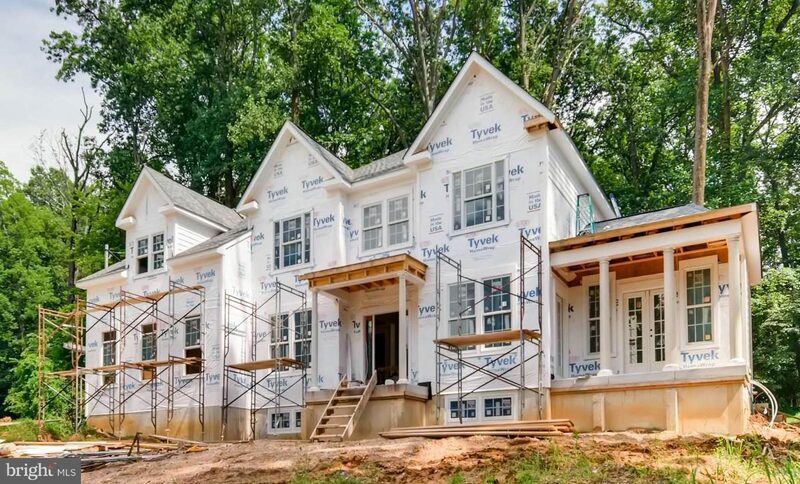 Please take a few moments and peruse our website and, if you like what you see, give us a call at (443) 895-8000 or send us an email and we will answer all of your questions. We would love to meet you in person. Dear Craig,Thank you, thank you, thank you for our new home and for giving us the opportunity to have our own home built. We have been here a little over two months and we are already feeling “quite at home.”Some of our family and friends have visited and their mouths just drop when they come down the driveway and walk through our front door. I look forward to coming home every day.